Guadeloupe Islands blog | Here you will find stories and travel tips! This is the place where we interact with you, share with us your own Guadeloupe Islands stories, pictures and tips! The Guadeloupe Islands are a Land of Champions, and we proved it one more time during the Rio 2016 Olympic Games, where eight Guadeloupean athletes won a medal. The most famous being the judoka Teddy Rinner, holder of 2 Gold Medals. The diversity of our natural attributes make the Guadeloupe archipelago a godsend for the outdoorsy types, whether your sport is hiking, running, riding, fishing, you name it! Furthermore Guadeloupeans like to stay in good shape and eat healthy. As soon as the sun goes down you will see people jogging all over the 5 islands! Among all the sports practiced in the Guadeloupe islands, running is the most popular. Several races take place in the archipelago, the most famous once are: the Volcano Trail, the Half Triathlon and the Gwadarun. 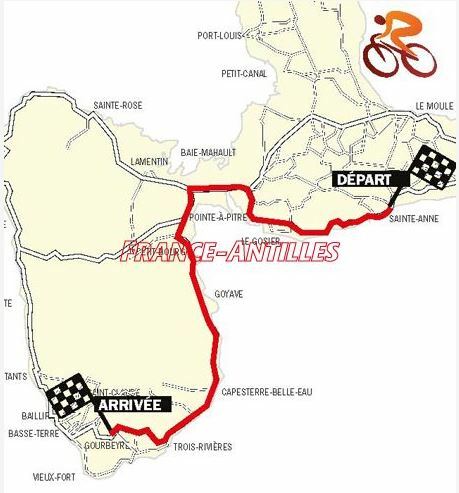 And two new races are coming up in december : the Bubble Day Guadeloupe, and the International Marathon of Guadeloupe. 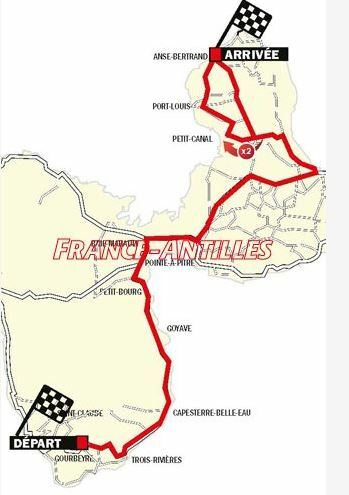 The International Marathon of Guadeloupe will take place on December 18th 2016, starting from Le Moule in the Land of Sugar Cane, passing by Anse Bertrand, and finishing at the Souffleur Beach in Port Louis. 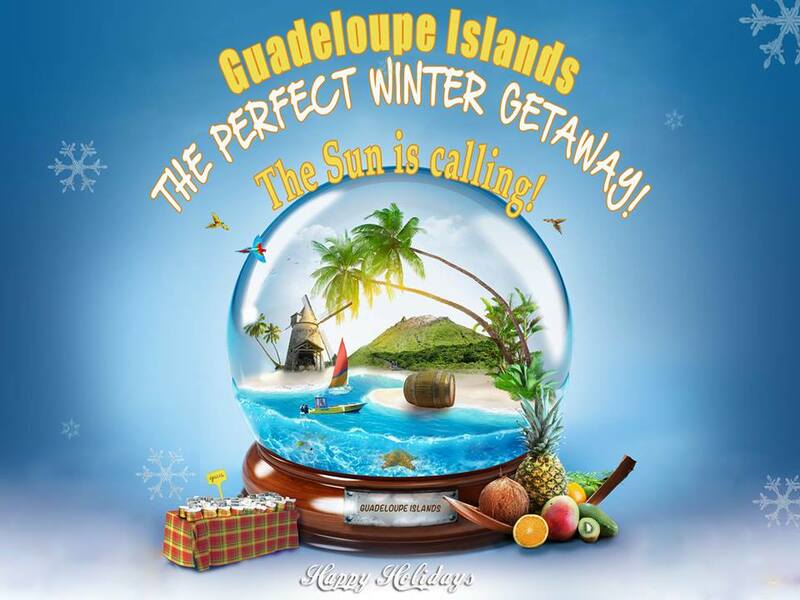 The Bubble Day Guadeloupe take place on December 3rd. 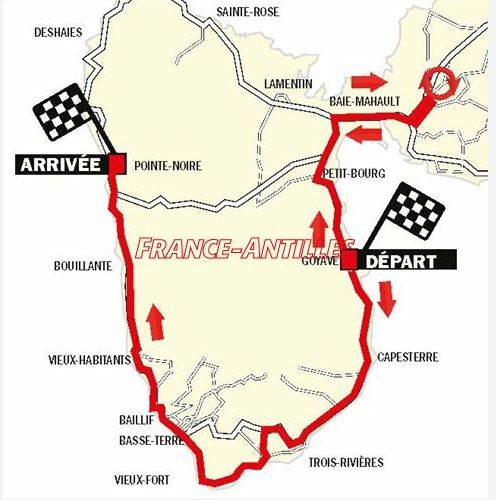 It’s a 5km (3 miles) long race, where an activity is a waiting for you at each kilometer. After the race, the Bubble Festival will be held, featuring the best DJs of the Caribbean! – The Bubble Festival starting from 6pm, with Rony Dankers (The French Soca Master) and a lot of other artists. Between concerts, festivals and beach parties, it seems like this summer should be quite a busy one! Be ready for some big surprises and as a lot of exceptional shows are brewing! And we kicked off the summer with a great start, thanks to the most famous beach part of the archipelago: Toubana on the Beach! Every Sunday, la Toubana Hotel&Spa**** invites you to a whole day of fun with unlimited music and food! Beware: reservations fill up quick and a dress code is imposed. And to start off right the month of August, the Guadeloupe Islands are welcoming celebrity singer Chris Brown! Save the date! On August 5th 2016 the Guadeloupe Islands will host an exceptional show, worthy of the biggest cities of the world! For those who prefer the clubs to the festivals or the beach parties, you can always check out the Finest in Baie Mahault (Grande Terre). Order one of the famous cocktails fixed by Kenny and enjoy an amazing Hip Hop Caribbean ambiance. If you stay in Gosier, don’t hesitate to go to Skylounge, located at Bas du Fort. And at the Gosier Marina, we recommend Zoo Rock, la Boca or the wine bar, Les Ignorants. Between music, fun and sun, discover the ultimate French Caribbean Experience. 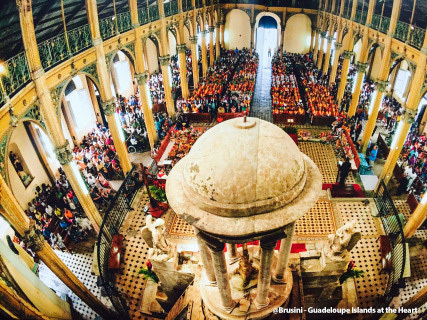 In the Guadeloupe Islands, Christmas is an important cultural event, it is celebrated with family, friends, colleagues and neighbors. 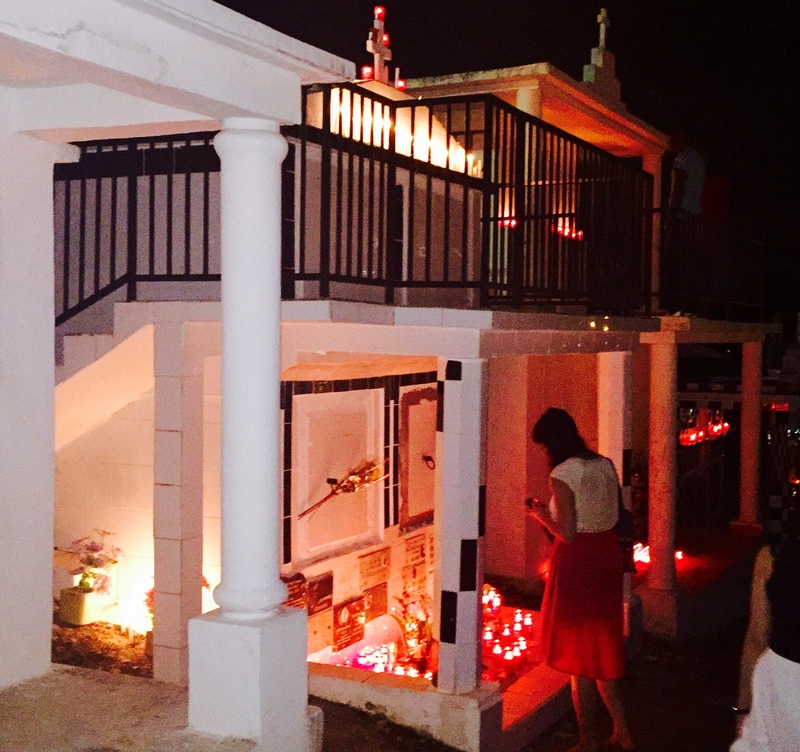 Singing, cooking and Christmas lights are entirely part of the Guadeloupean Christmas. During the dinner, many dishes are served. 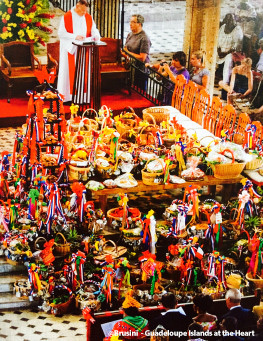 You can taste typical Guadeloupean cuisine such as pork and yam accompanied with the famous « Jambon de Noël » (Christmas ham_ you can find it only in the Lesser Antilles), the Boudin Créole (blood sausage), and the Accras de Morue (cold fish fritters). And a great Guadeloupean Christmas dinner is always celebrated with Schrubb, a rum liquor with an orange peel. 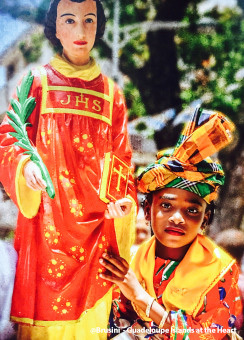 In the Guadeloupe Islands, Christmas Carol are songs with great liturgical and religious charactere. The history of those songs goes back to the slave period. Blacks had a religious education that they incorporated into their original customs. As a result, they kept liturgical texts that they mixed with Gwo-Ka and Biguine. Over the time, Guadeloupeans created new verses during their improvisations. The group Kassika, lead by Benzo, made the Guadeloupe Christmas Carol evolve over time, it also made it more popular. Thanks to Kassika, many « Chanté Nwel » (Christmas Carol) events were created. The most famous one is « Noël de Kakador » which takes place in Vieux-Habitants in Basse-Terre. During the Christmas Carol, you will hear « Ka » drums, triangle and cha-cha. « Ka » drums players are chosen for their ability to respect the character of the songs and the rhythm of “Kabolo” (happy improvisation song). 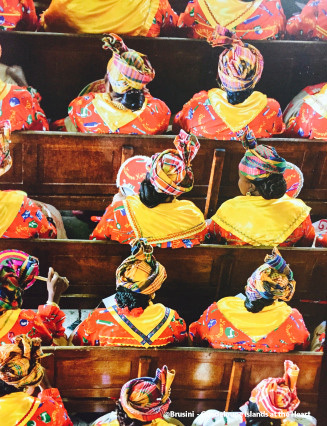 Christmas Carols are transmitted from generation to generation, and they are completely anchored in the cultural heritage of Guadeloupe Islands. 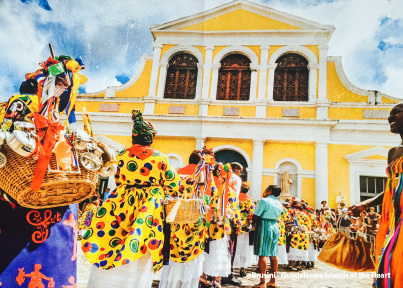 Every year in Vieux-Habitants, the famous Christmas of Kakador (name of a small grey shrimp eaten for the occasion) carries on the tradition, and offers a typical Christmas experience from the Lesser Antilles, where people sing and dance carols around the crèche. Visit the butterfly archipelago during this period, and you will be taken away by the atmosphere, the colors and the decorations on the streets, as well as the amazing Christmas dishes! Morne a l’Eau is located in the western part of Grande Terre. This town is an important crossroad for all the inhabitants of the north of the island. The body of water of Vieux Bourg is exceptional, a lot of water activities are available on site.The cemetery of Morne a l’Eau is the most visited of the Guadeloupe Islands. You can only be amazed by its architecture, shaped like an amphitheatre, its beautiful vegetation and its 1800 tombs. The black and white tiles took over the entire space, forming an amazing chessboard. Nobody really knows what is the meaning of this setting. Some people say that it represents the opposition of the yin and the yang, of life and death. Others say that white is the color of mourning in Africa, when it is the black in Europe, sort of a alliance between both. Some of the tombs stand out with a light blue or pink color. And some of the vaults are sometimes real little houses, and some people hire an architect to build their final home. The most impressive one is a 2 story structure with its little staircase, its terrace and its window. But it wasn’t always like that, the town was founded in 1827 and back in those days, a lot of dead were buried on the plantations, and only rich people and nobles, could afford a nice grave. Even in cemeteries, slaves and masters wouldn’t be mixed. Nowadays every social class of the Guadeloupean society is represented. The oldest tombs seem to date from 1847, twenty years after the construction of the town. 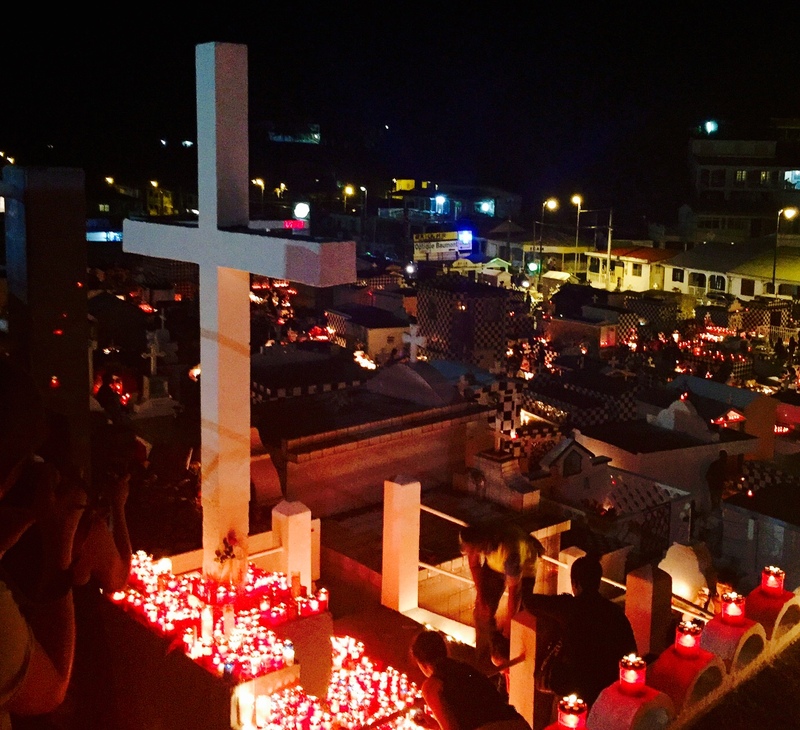 In the Guadeloupe Islands, celebrating the dead is really important. Every year before All Saints Day, families start cleaning the graves, pulling weeds, and adding a fresh coat of paint on them, so they look at their best in order to celebrate the dead. The evening of All Saints Day is not a sad moment, it’s rather a celebration: you will find street vendors selling bokits, pistachios and sinoballs… It is the occasion to gather with relatives and to recall good memories. But the cherry on top of the festivities is definitely the light show: thousands of candles illuminating the 1800 tombs will leave you speechless. This year the cemetery is classified as Historical Monument, just like the Pere Lachaise cemetery in Paris. 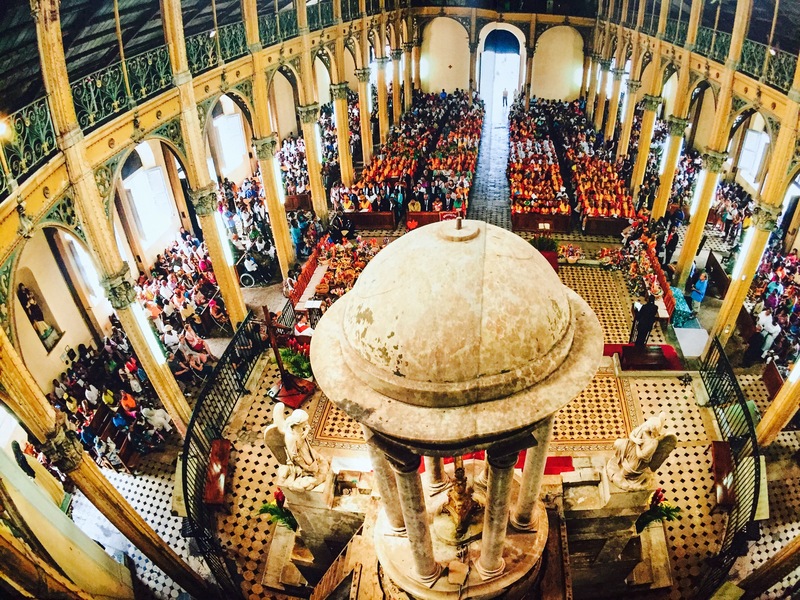 This year’s edition will take place on August 8th at 10 am in the Basilica of St Peter and St Paul, in Pointe-à-Pitre.During the month of August, Guadeloupeans honor and celebrate female chefs, bastions of Creole culinary traditions, they are known as the “Professionals of the Mouth”. The parade ends at the Amedee Fengarol School, for the occasion the school changes into a scrumptious restaurant! 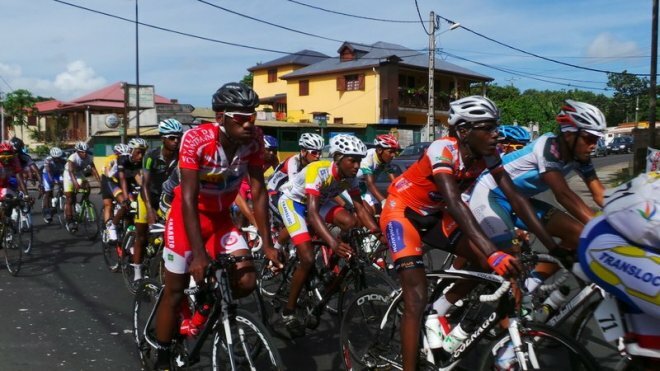 The International « Tour de la Guadeloupe » Race takes place every year, from July 31th to August 9th, and this year is the 65th edition! 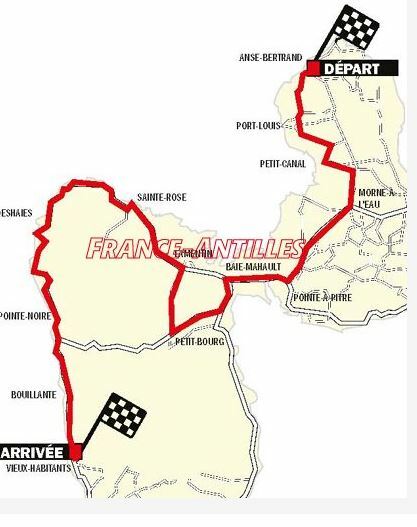 The Tour de la Guadeloupe includes 9 stop-offs, and the most important stage is “the wall of St-Claude” (7.5 km from Gourbeyre, Basse-Terre). Last year, the Venezuelan cyclist, Jhon Nava Cavajar, won the race. 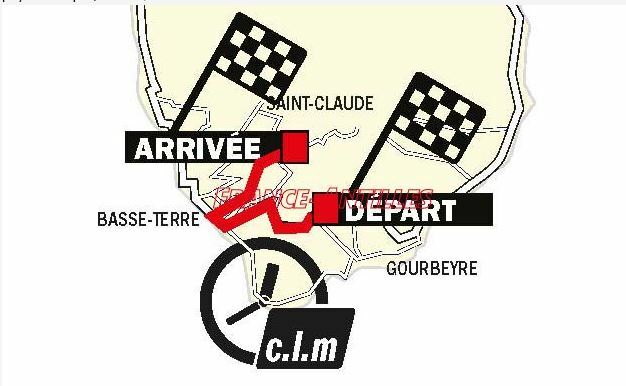 This year, the “Race Against the Clock” stages in St-Claude and Les Abymes will define who is the winner is. 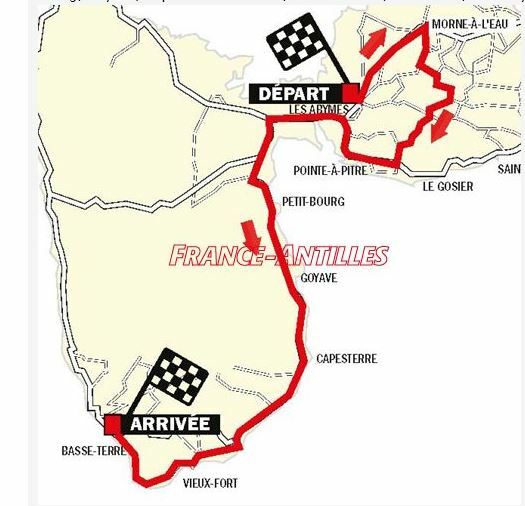 For 9 days, Guadeloupeans will show their support to the competitors, and bike lovers often stay on the roadside all day to cheer their champions! Delve into this unique experience, the #1 sport in the Guadeloupe Islands is celebrated by people of all ages! 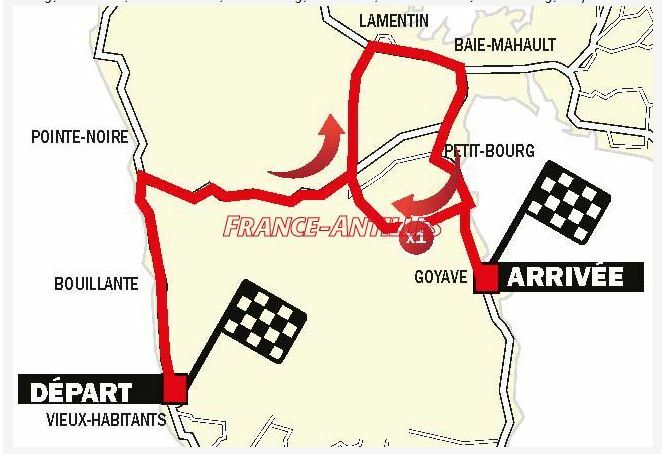 2nd Section: August 2nd, 3:00 pm from Gourbeyre to Saint-Claude. 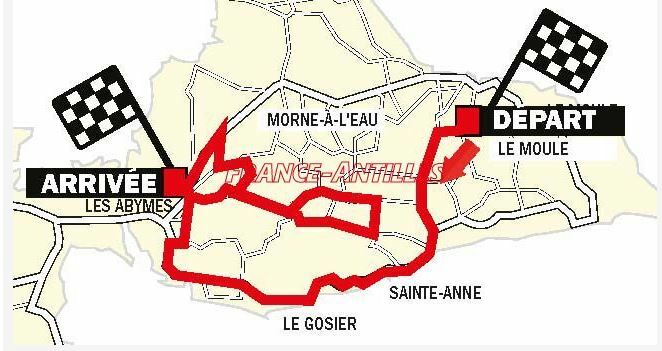 2nd Section: August 8th, 5:00 pm from Les Abymes to Les Abymes. Carnival is part of the Afro-Caribbean heritage. It is a major cultural event on the islands. In 1980, several federations were created in order to structure the carnival organization. The Carnival festivities begin in January, Pointe-à-Pitre and Basse-Terre host most of the entertainment. Costumes, Choregraphies and music are prepared one year in advance! The themes of the groups are different every year. Costumes and floats are decorated in accordance to the themes, which is very important since there are many contests such as « the Best Costume ». -« Mas a Kon’n » ,the Horn Mask, this costume is made with dry banana leaves. -« Mas a fwet » , the Whip Mask, symbol of power in the rural world. -« Mas a Kongo », the Tar Mask, people wear fieldworker pants called “konoka”, or shorts. They coat their entire body with a mixture of molasses in order to have a black skin, and they blush their lips with “roucou”. They represent the negros imported from Africa. During Carnival, music is made with many music local instruments: recycled items (bottles, conch, wooden stick…), snare drums, Ka drums…And carnival groups have different classifications « Les groupes à cuivre », « les groupes à peau » and « les groupes synthétiseurs», click here for more info. The « Fat days» are the most important during Carnival. The « jours gras » are Fat Monday, Fat Tuesday and Ash Wednesday. On Fat Monday, a night parade takes place in Basse-Terre and St-François, where a snare drum contest is organized. Fat Tuesday is the main contest day (best group, best costume, best music, election of the Queen and the King of Carnival…) with a big parade in Basse terre, the Capital City. It is the most important day of the Guadeloupe Islands Carnival. During this occasion, the Guadeloupeans cook the « Beignet de carnaval » (sort of a Carnival doughnut). On Ash Wednesday, the crowd, dressed in black and white, gathers around Vaval, the King of Carnival (a puppet) and finally burns him while dancing and singing : « Vavalkiténou,vaval ka kiténou… » (« Vaval out ,Vaval out… »). The idea is that the King must die in order to start a new cycle, he will come back to life later on. The Ash Wednesday parade is best to be seen in Pointe-à-Pitre where AKYO the most popular carnival group is out with thousands of marchers! « Mi-Carême » (Carême is the third Thursday of the fast) is a break between Carnival and Easter. Carnival starts again during one day and everyone dresses up as demons, in black and red, in order to celebrate Vaval’s resurrection. Now you know everything about our Carnival! So do not hesitate to come celebrate with us! 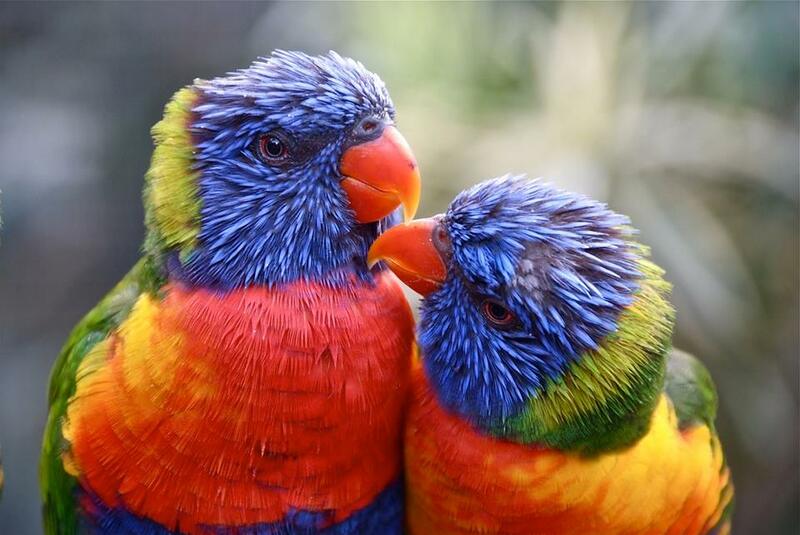 What about a romantic getaway in one of the most beautiful Archipelago in the Lesser Antilles on Valentine’s Day? Here are a few things you could do on the Guadeloupe Islands. You will find this charming islet in front of the Datcha beach in Gosier. You can reach it by taking the shuttle at the end of the pier by Tabarin beach. But you might as well rent a kayak or even swim to the islet, that’s how close it is to the cost! Take your mask and your snorkel and discover a large variety of tropical fishes: “demoiselle”, “sergent major”, “orphies”… You will also enjoy the charming lighthouse of the islet and of course its fine gold sand and turquoise waters… a real life paradise. Since 2003, it is under the protection of the « Conservatoire du Littoral » to assure its preservation. The islet also has a lot of history, an Amerindian woman’s skeleton was discovered a few years ago right next to the lighthouse, it is 900 years old! This uninhabited islet offers an incredible view on the Datcha beach and Basse-Terre island, it features the « Au bord de la mer » restaurant where you can enjoy a good punch and a delicious « court-bouillon de poisson ». Ilet du Gosier is the guarantee of a fun day with your family, it is safe to go with your children.